A diet that is good for your heart is also good for your prostate, which means an Asian or a Mediterranean approach to eating like lots of fruits and veggies, easy on the red meats and eating foods with good fats. To maintain your prostate health check some of the most useful foods below. Of all the different types of nuts, these South America’s natives are a rich source of selenium that is important for prostate health. In fact, just an ounce of Brazil nuts can contain as much as 10 times the RDA for selenium. Studies have shown that selenium intake is associated with a reduced risk of prostate cancer. The Brazil nuts are also a very good source of zinc, one more mineral that plays an important role in maintaining a healthy prostate. The high saturated fat content of these nuts suggests limiting your consumption to just a few ounces per week, but as they are such a super food when it comes to selenium, that is all you need to help promote prostate health. It contains high amounts of the phytonutrients sulforaphane and the indoles, both having anticancer properties. 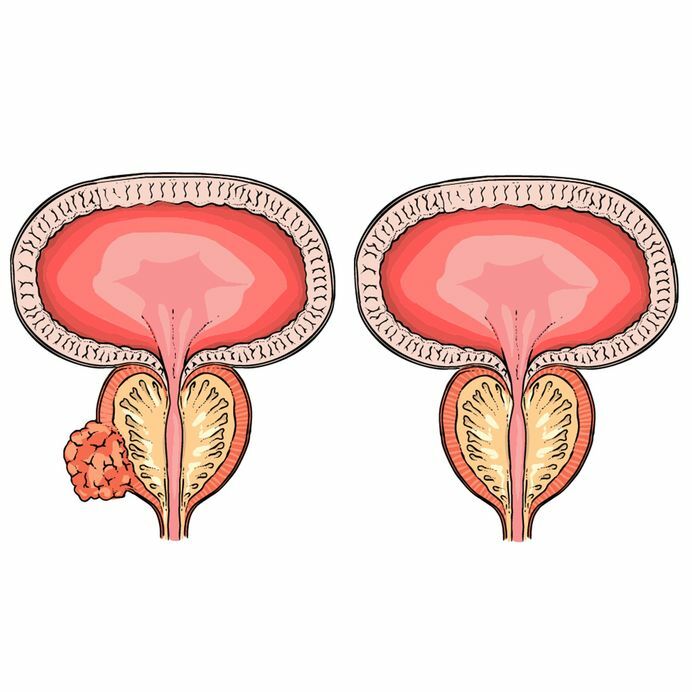 One study published discovered that indole carbinol, which occurs naturally in broccoli suppressed the growth of prostate cancer cells and inhibited the production of prostate specific antigen. Investigators found that eating broccoli more than once a week can reduce the likelihood of developing stage III and IV prostate cancer by 40 percent. If the vegetable is cooked longer than five minutes, its anticancer abilities fade. Before cooking cut the florets into pieces and let them sit for about 5 minutes. This allows cancer preventing elements to form before cooking, because heat denatures the enzyme which causes the process to occur. To boost the healthful value of broccoli, add virgin olive oil, fresh garlic and cayenne. The powers of green tea are attributed to antioxidant compounds called catechins, which has been shown to destroy certain viruses and bacteria, boost immunity and fight prostate cancer. Research has shown that green tea polyphenols can significantly lower the levels of biomarkers for prostate cancer. Green tea catechins also may help men who have pre cancerous prostate lesions, which alert a high risk of developing prostate cancer. Studies show that men who drink at least 3 cups of green tea a day have a reduced risk of prostate cancer. Experts have found that compounds of green tea interfere with the activity of an enzyme having a role in initiating prostate cancer. These compounds also prompt prostate cancer cells to destroy. Catechins help to repair damaged DNA that can otherwise trigger cancer growth. Asian mushrooms contain lentinan, a type of ß glucan that has demonstrated anticancer properties. Asian mushrooms also contain a potent antioxidant called ergothioneine. Its forte is exerting potent antioxidant properties to protect the cells throughout the body, including the prostate. One research recently found that ergothioneine provides protection to cells from damage associated with toxins and other substances. In particular, pomegranates are rich in antioxidants and a phytonutrient called ellagitannin that is especially helpful in promoting prostate health. Studies show that pomegranate extracts can slow the production of prostate cancer cells and prompt the cells to destroy themselves. In other research, ellagitannins have shown that they can interfere with the growth of new blood vessels- important f for nourishing prostate tumors. Although pomegranate itself can be a challenge to eat, pomegranate juice is readily available as a popular choice. Pumpkin seeds offer some unique health benefits for the prostate, especially for those who have benign hypertrophy of prostate. 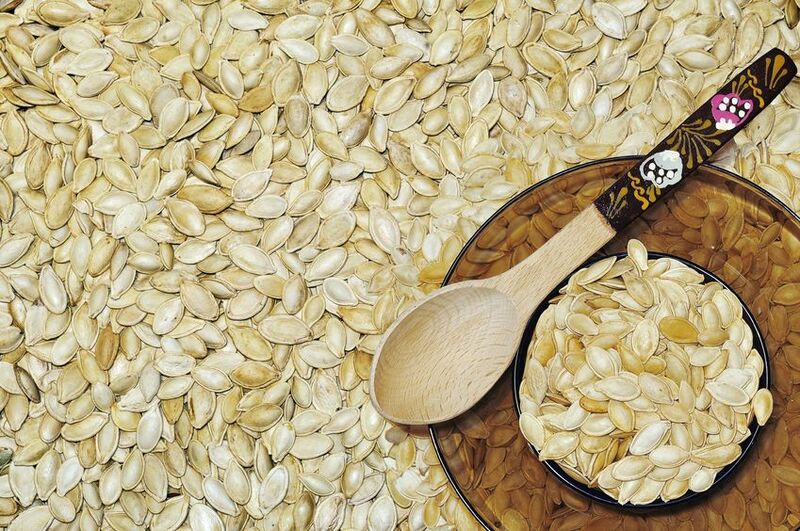 The pumpkin seeds’ oil help prevent the hormones from triggering multiplication of prostate cells. This oil also contains carotenoids and omega fatty acids. Studies show that men who have high levels of carotenoids in the diet have a reduced risk of prostate enlargement. Another nutrient found in pumpkin seeds is zinc, which is also associated with prostate health. 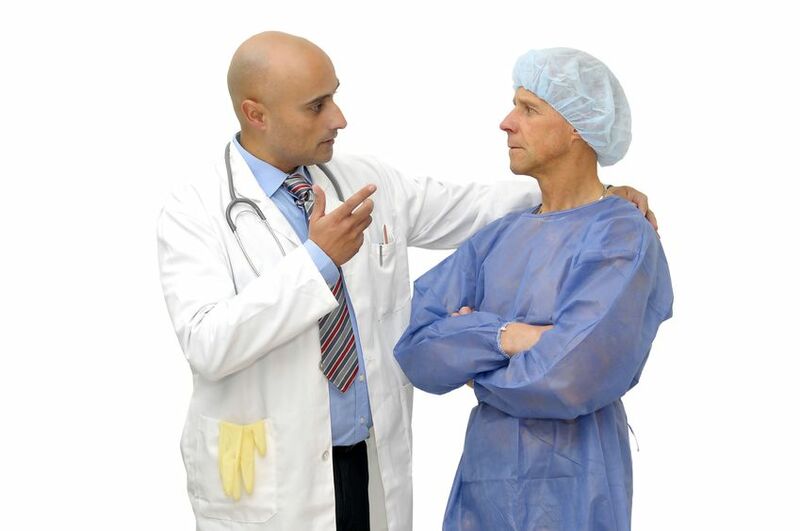 A recent study suggests that zinc protects against the development of prostate cancer. Omega fatty acids are an important nutrient for supporting prostate health and a nutritious way to get these fatty acids is with salmon. Studies have found that omega-3 fatty acids in fish slow development of prostate tumor and progression in men who already have the issue. Study results reported that eating salmon at least once per week might reduce a risk of developing advanced prostate cancer even if it is genetically predisposed. One question about salmon is whether to buy farmed or wild fish. Research shows that wild salmon is a healthier choice. Tomatoes are a source of lycopene. It is a potent antioxidant that has proven itself in studies to have properties that enhance prostate health. Tomatoes’ antioxidant potency increases when they are processed. Thus tomato paste, soup, sauce or juice offers more antioxidant protection for the prostate than do fresh ones. The results of many studies show that processed tomato products really enhance prostate health. Researchers say that just a serving of tomato product every day can protect against the DNA damage that sets the stage for prostate cancer. Tomatoes are also helpful for managing benign prostatic hypertrophy.